Our premium France Server Hosting company provide cost-effective plans for France Dedicated Server Hosting and France VPS Server Hosting. It is secure, fast, reliable and cost-effective option to our customers. Powered by KVM – a leading virtualization, your France VPS Server Hosting is working almost like a dedicated hosting. With a KVM server, you can operate fully independently of the other customers on the same physical machine. You can select Windows and Linux based operating system as per your needs and plans available for Dedicated Server and VPS Hosting as well as also get the full root access, which is included by default, you can install your own software configurations. 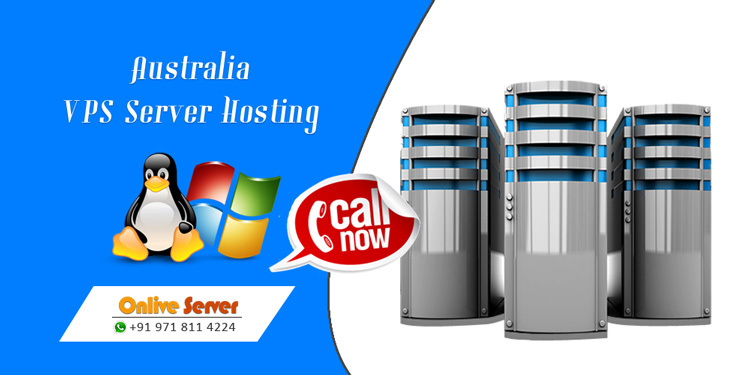 Our France based Hosting company also provide the France Dedicated Server Hosting solutions like free technical customer care support services that deliver your business to the next level. Data-centre and monitoring systems, dedicated IP address, DNS, VPN, Proxy server IP, Mine Craft server for gaming and critical websites and also suitable for E-Commerce business website that is the additional features. With Cheapest VPS Server Hosting and Dedicated Server Hosting in France get 100% service up-time. Receive help via phone, live chat, e-mail or support tickets anytime. Pick a VPS with business class service, high performance, fully managed by our France VPS Server Hosting Provider.